My research has taken a different direction lately and instead of wanting to collect names and add facts to my database, I want to hear stories. The best way to hear stories is to visit your relatives. I wanted to hear these stories when there was about two feet of snow on the ground and traveling was out of the question. I didn't want to miss out on the opportunity as my aunts and uncles are getting older. I wasn't sure how this project would be received so I opted to mail my aunts and uncles instead of calling them. My mother, Audrey, was one of twelve children born to Otto and Daisy (Graf) Fredricks. She has two brothers and two sisters living. The Fredricks family has a reunion every year in July and I try to go, but this year I won't be able to because of other plans. The reunion is a great time to catch up with people but it is hard to spend a lot of time with any one person. A couple of months ago, I decided I was going to write my mom and my aunts and uncles asking for Fredricks family memories. I typed up eight questions and asked them to answer them. I included a self-addressed stamped envelope so they could mail them back to me. I heard from four of the five I sent. I can't wait to see my aunts and uncles again because their answers left me with many more questions about their memories. I plan on sharing their stories on my blog, one question at time. 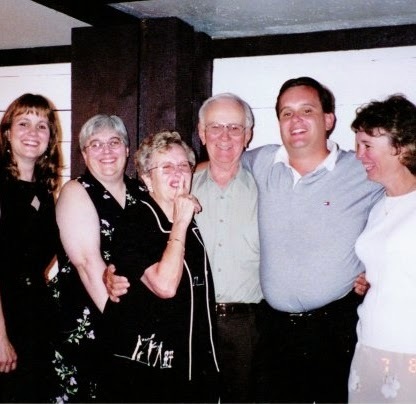 If you haven't heard the stories of your family, don't wait any longer. Step away from your database and ask questions. I am so happy I did. Question 1: What is your earliest childhood memory? Aunt Lola: I remember my mother churning butter. 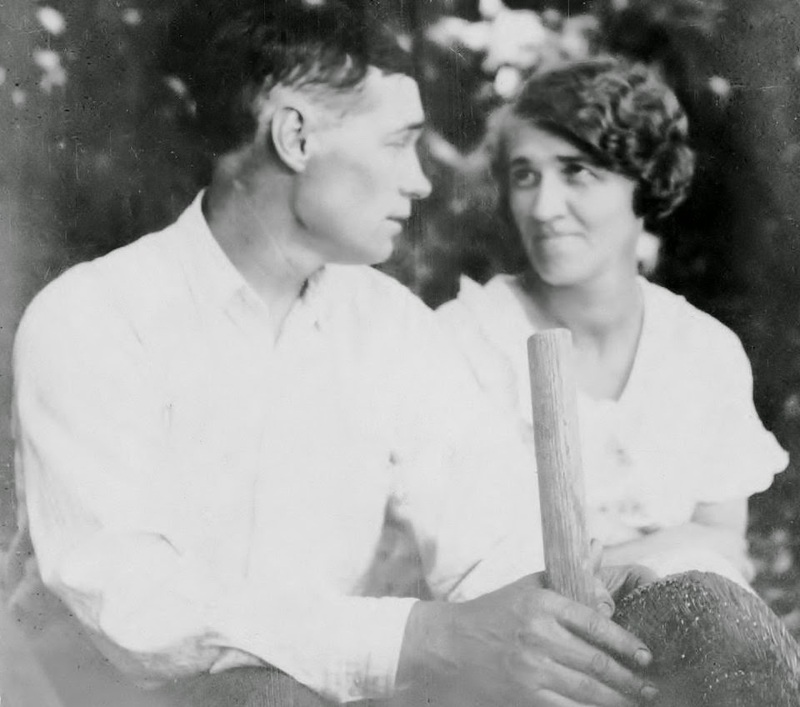 Uncle Richard: During the depression, in 1929, you couldn't get any decent flour. It was always mixed with vetch or mouse droppings or who knew what else. Every loaf of bread you tried to make was like a brick. My mother (Daisy Graf Fredricks) was always complaining about her dull kitchen knives. "You could ride to Germany on them and never feel it." she said. Pa (Otto August Fredricks) always kept his knives very, very sharp for the pig butchering. Audrey, my mother: I remember going to school my first day and walking down a sandy lane to get on the bus, crying. Aunt Jeannie: I remember swimming at Bear Creek and Don Joswick saved me. What wonderful memories! I didn't know my Uncle Richard was such a great storyteller. I had to look the word 'vetch' up as I hadn't heard that before. It is a plant that is used to feed farm animals. I can see my Grandma standing in her kitchen in her apron, she always wore one, and saying that about her knives. I can hear her laugh, she had a great laugh. I can see her churning butter on the family farm, that has been in the family for over a hundred years. I know of the sandy lane and creek that my mother and Aunt wrote about. I have swam in that same creek, it runs behind the farm. These stories have triggered memories of my own and that was something I wasn't expecting. There is nothing better than family stories. Don't you agree? 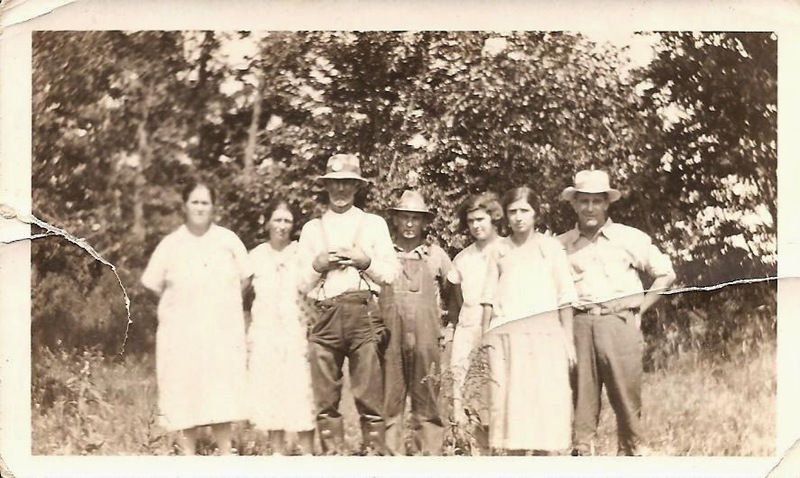 My great grandmother, Hattie Fenn Glover, had an older brother, Zalton. They were the children of Daniel C. Fenn and Elizabeth Poor Fenn. I found Zalton's death certificate and noticed that his brother, Tully, was the informant. 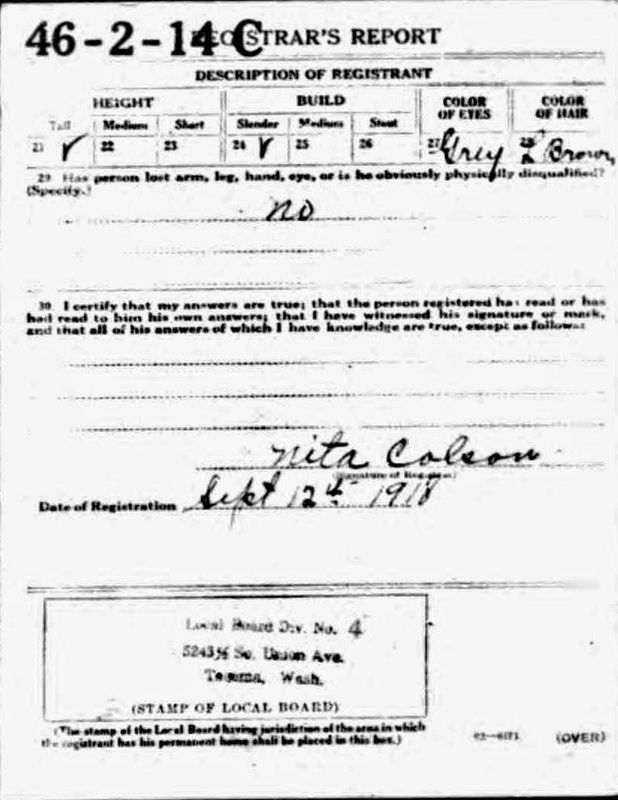 Further research shows that Tully knew what he was talking about when he gave information on this death certificate. Zalton's name is spelled correctly. 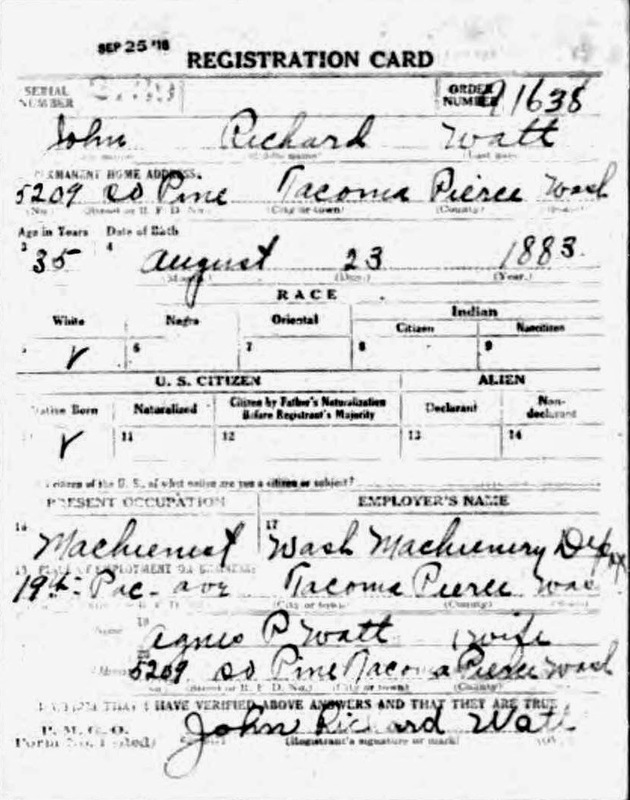 The birth date is accurate, 19 November 1850. The parents names are given, including mother's maiden name: Daniel Fenn and Elizabeth Poor. The parent's birthplace is accurate: Daniel in Vermont and Elizabeth in New York. This isn't always the case and one needs to analyze death certificates to determine the accuracy of the information. I have found more errors than accurate information on death certificates. This time I got lucky and the information provided was verified by other records. Zalton Fenn died 15 December 1908 in Big Rapids, Michigan, at the age of 58. 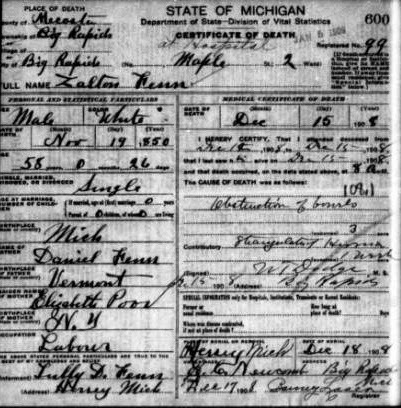 Source: State of Michigan, "Death Records 1897-1920," database, State of Michigan, Seeking Michigan (http://seekingmichigan.org/discover-collection?collection=p129401coll7: accessed 20 September 2011), certificate of death for Zalton Fenn; citing Michigan Department of State, Lansing, Vital Statistics Division. Do you ever wonder if anyone is reading your blog posts? Sometimes I wonder and then one special comment is left that makes writing worth it. Source: From A History of the United States by Wilbur F. Gordy, Copyright 1920 by Charles Scribner's Sons of New York. 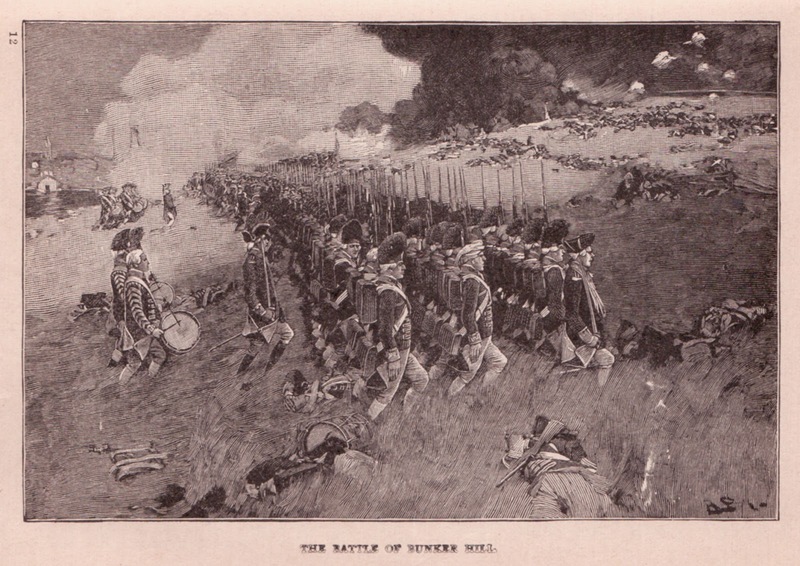 This illustration of The Battle of Bunker Hill is between pages 142 and 143. The blog post that the comment was left on was "Moses Poor Killed at Battle of Bunker Hill"
I'm a Social Studies teacher in Salem, New Hampshire. This is kind of a strange story, but I'll relay it to you anyway in hopes that you have any information you would be willing to share! Out behind the school I teach at, there is an old "cellar hole" that I always wondered about. Last year, I became curious enough about it that I did quite a bit of research and was excited and surprised to discover that it was the home of Moses and Hannah (Sinkler/Sainclair) Poor from 1770 until Moses' death in the Battle of Bunker Hill in 1775. The cellar hole is in remarkably good condition with a set of steps (probably side/back steps) still in place and apple trees on either side of the threshold. There's even still a boot-scraper! Anyway, many of my students are interested in the site as well, especially since we're making some great discoveries on the site. 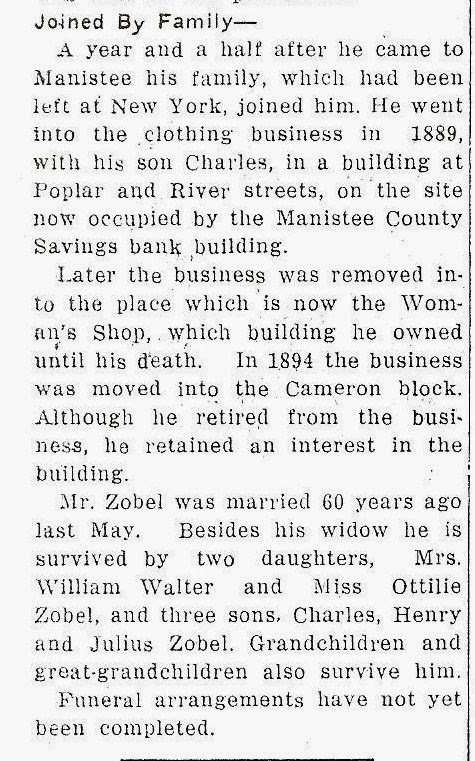 I've learned a little bit about Moses Poor, but I'd love any more information you have. So far, all I know is that he was born in Newbury, MA in 1742, married Hannah in Hampstead, NH in 1767, had three sons (one named George was born, I'm assuming in the "cellar hole" house since he was born in 1773 in Salem, NH), and died in the Battle of Bunker Hill. I also recently discovered that he was a "surveyor of lumber" for the town of Atkinson, NH upon its incorporation in 1767. I hope that you will respond [email address for private use] with any more information you have about Moses or his family. Thanks so much in advance! I think this is an awesome discovery and for the teacher to share it on my blog was most welcome. I replied to the comment and sent what few items and information I had on Moses Poor via email. The teacher replied and shared research that she had conducted. Moses Poor is my fifth great grandfather. He married Hannah Sinkler 31 March 1767 in Hampstead, New Hampshire. I am a descendant of their son, Moses Augustus Poor. This research was very well done. It was a timeline starting with Hannah Sinkler's birth in 1739 and ending with her death in 1815. Other timeline entries included Moses Poor birth and parents; his siblings; land records; marriage record; town history; children of Moses and Hannah Poor birth record; Moses Poor enlistment in the military; research on Moses Poor's regiment; and a public auction held after Moses Poor's death. 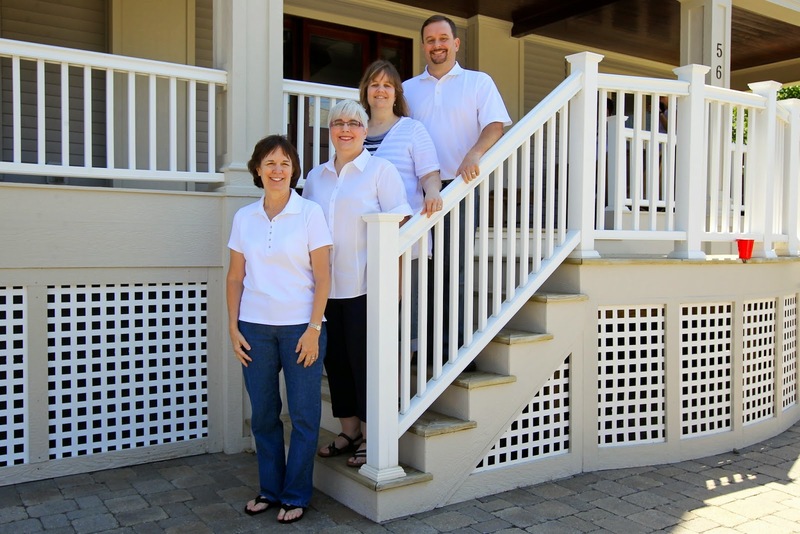 It was a genealogist's treasure trove of information. It was obvious that a lot of time went into the research and I appreciate being the one to receive it. 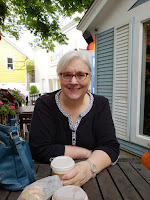 Teachers impact student's lives in so many ways and for this teacher to research what started as a 'cellar hole' and add to it to bring historical context to what is in the school's backyard is a wonderful thing. One that I am greatly appreciative of. 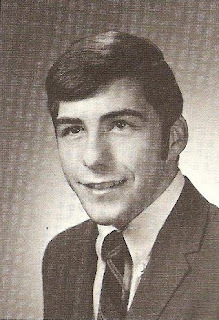 Kirk graduated from Forest Hills High School, Grand Rapids, Michigan. 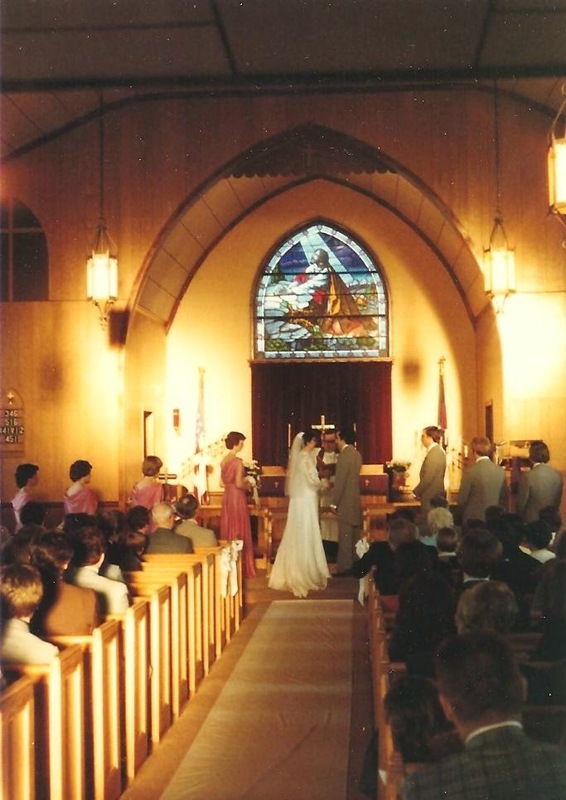 Kirk and I were married in 1981, in Palms, Michigan. 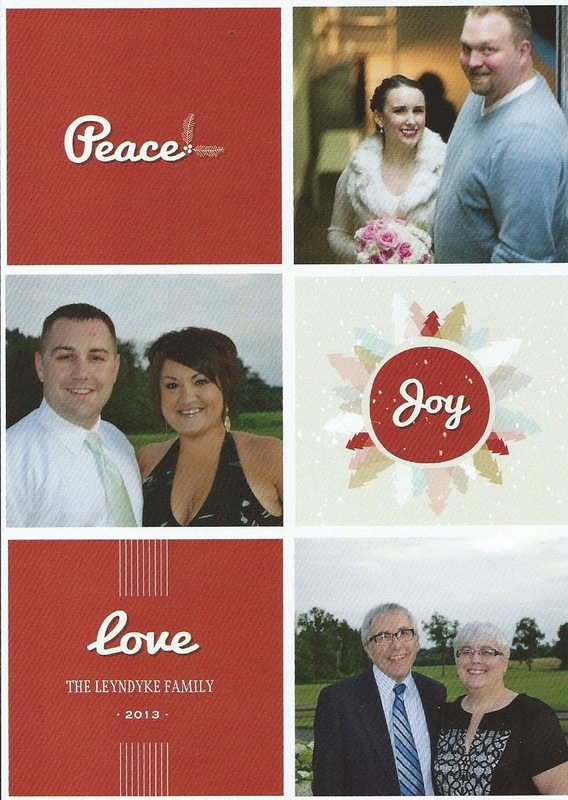 Kirk is a wonderful father and husband, who brings peace, joy and love to our family. 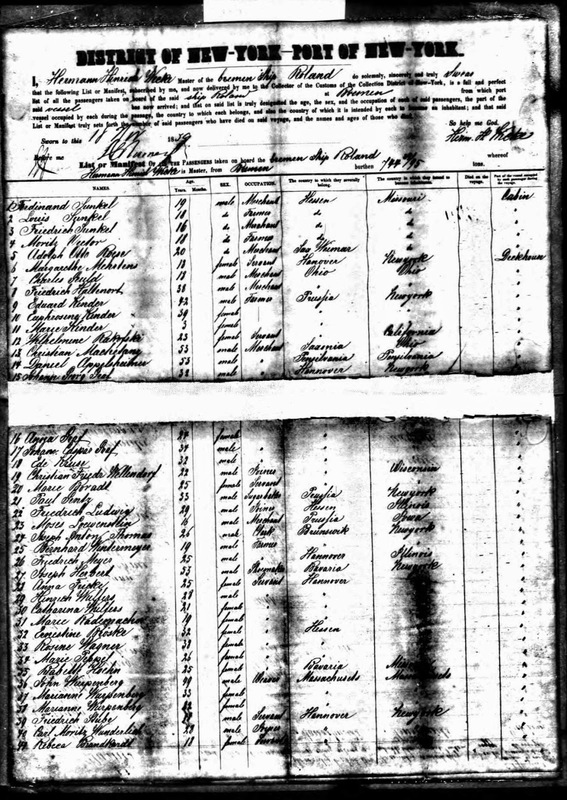 Census records are some of the first records I search for when researching an ancestor. I have been doing a series of Where in the World? posts in table format to see where there are gaps in my research. This table is for Mary Ann Swallow Dyer, my third great grandmother. Mary Ann Swallow Dyer married William G. Dyer, place unknown. William and Mary Ann Dyer's daughter, Adaline L. Dyer, married Samuel Stillman Glover, Jr., placing her in my Glover ancestry. Mary Ann Swallow is one of my ancestors that I need to do more research on. I do not know who her parents are at this time. Her birth information is secondary and taken from census records, with the 1855 New York Census providing the place of birth for her. 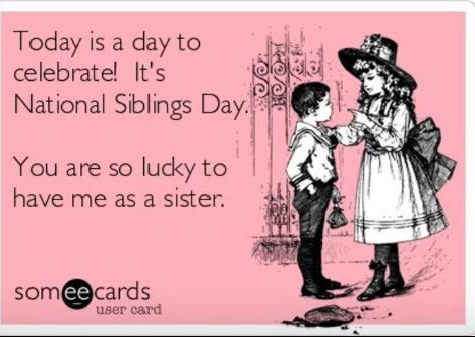 I think a day such as National Siblings Day should be declared a national holiday and everyone gets a day off work! Are you with me? 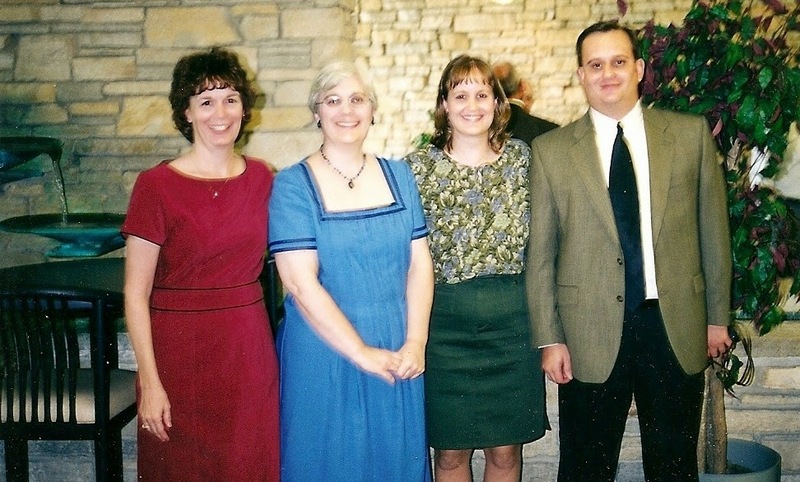 Since that probably isn't going to happen, I will devote this blog post to my wonderful siblings, Linda, Nancy and Neil. Here we are throughout the years. at Central Michigan University, Mt. Pleasant, Michigan. 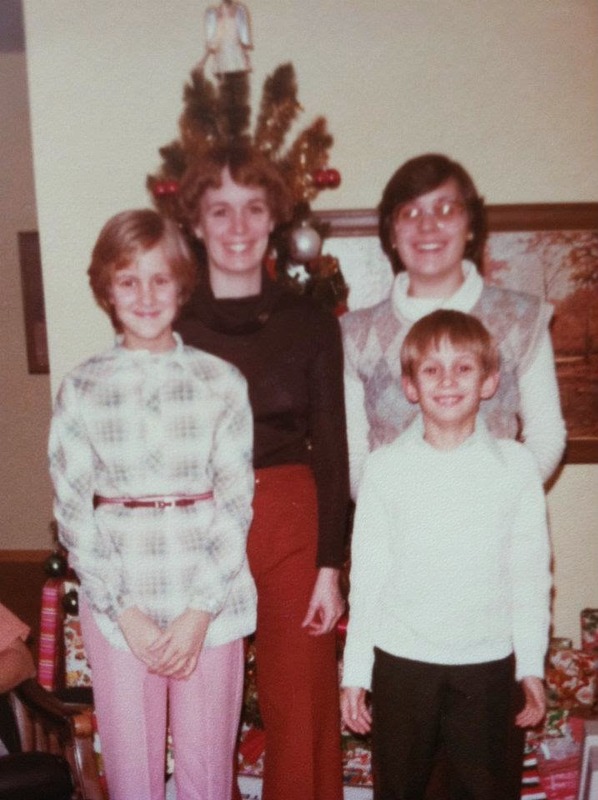 Although our family is spread throughout the United States, Linda in Texas; Nancy in Washington; Neil in Alabama; and myself in Michigan I still have fond memories of the times we spent as children growing up together and family dinners with our own children. 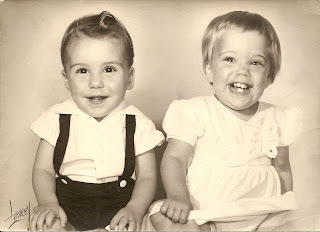 Yes, there have been ups and downs as most families can attest too, but no one knows me like my siblings do, warts and all. 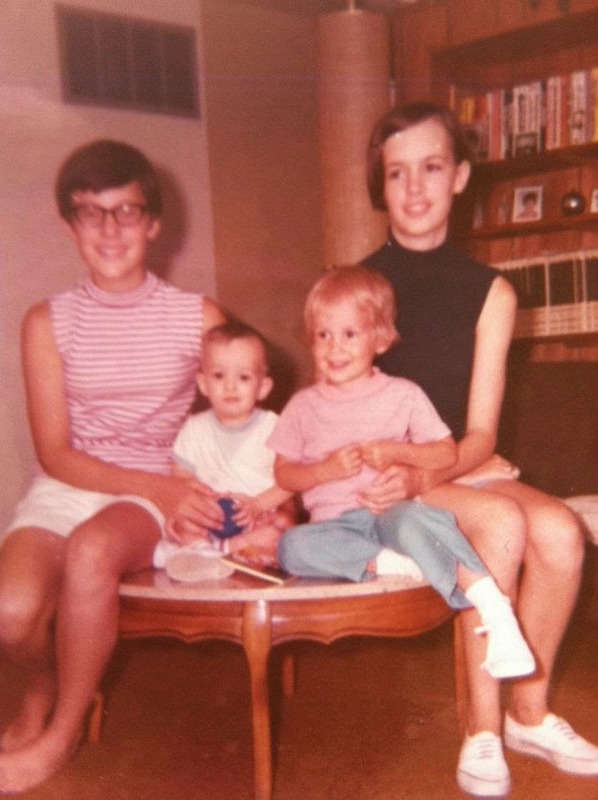 Happy National Siblings Day, Linda, Nancy and Neil. 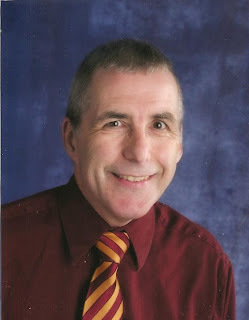 The school information in this post was compiled from information obtained at the Brethren Heritage Museum, which is managed by the Brethren Heritage Association, Brethren Michigan. The Brethren Heritage Museum has been a wonderful source to discover more about the early days of Brethren Michigan. 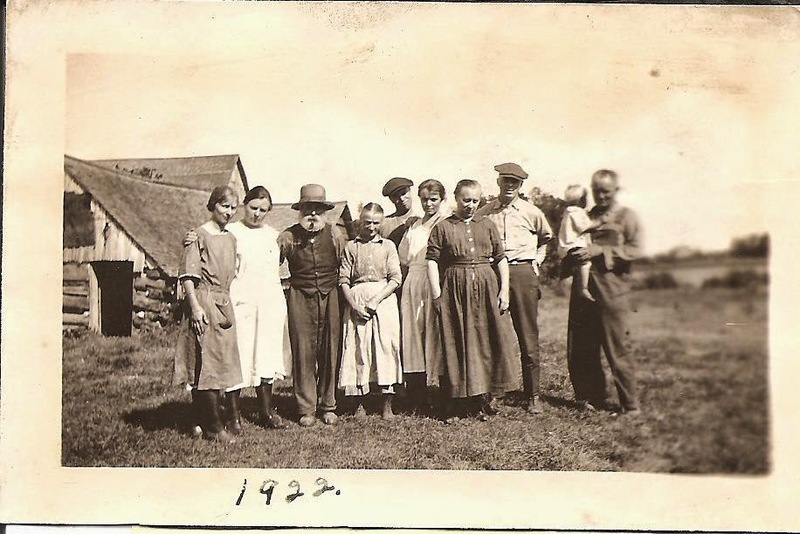 My ancestor's, Valentine Graf and Johann August Fredrick, families were early settlers of the area and their children attended one room school houses. Two more children: Nina Belle Graf, born August 1901, and Martha Beulah Graf, born August 1905 were born after their arrival in Michigan. The first school in Dickson Township was in 1880. It was known only as "Log Cabin School". This would have been before my ancestors time in Dickson Township. Brethren School #1 opened in 1902. The above picture shows the school and children attending it. I believe some of my family has to be in this picture. I have looked at it with a magnifying glass many times, but I am not able to name which ones are Grafs or Fredricks. I have an early picture of my grandmother, Daisy Graf, as a teenager and by comparing the pictures, she might be the one in the very back row, in front of the door, second from the left, but I can't be positive. By 1917, most of the first generation Graf and Fredrick families are too old to attend school. There were possibly three, Nina Graf (16), Martha Graf (12) and Leonard Fredrick (15). Brethren School #3 was divided into two classrooms. This school was only in existence for four years, until 1917, when the school district voted to consolidate schools and closed all the one room schools. The faces on this picture are almost impossible to see, even with a magnifying glass. The map below shows the One Room Schools in Dickson Township, Manistee, Michigan. My ancestors attended Brethren School #1, #2, and #3, which are Numbers 2, 7 and 10 on the map. 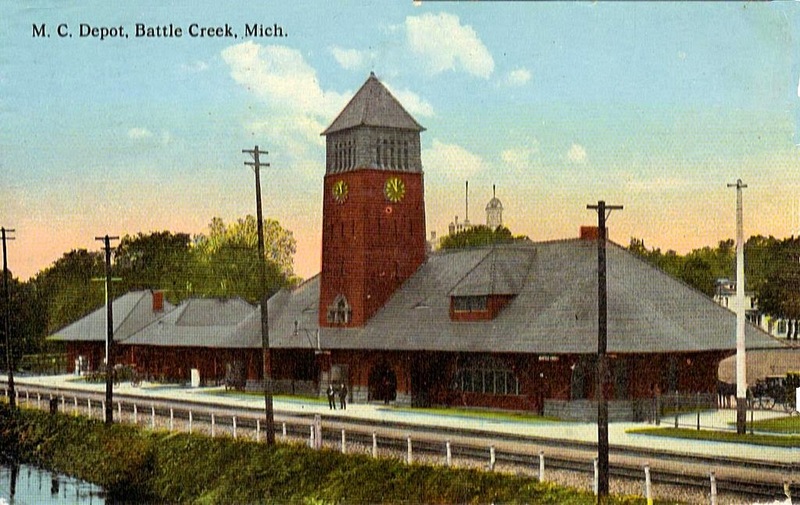 Those schools were on the corner of North Coates Highway and North High Bridge Road, at the four corners of Brethren, Michigan. Today, the old consolidated Brethren School Building is still standing on this spot with renovation efforts underway. The Graf family lived on Graf Road, between N. High Bridge Road and the curve of Graf Road. The Fredrick Family lived the next road up, Coates Highway, between Graf and Leckrone Roads, after the curve. No one is left in the family to tell stories about their time in a one room school house, but I am sure if they were they would tell a very different story from what my education was like.